When Ashcraft Bakery and European Bakery merged in 1996, it brought 75 years of combined experience together into what has become the premier commercial bakery for the greater Houston area. 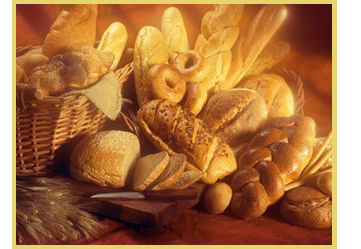 We provide a wide variety of top quality breads and delicious pastries to the foodservice industry. Our service is unmatched, our pricing is the most competitive in the area, and our commitment to our customers is unparalleled. We also offer our experience and expertise in the way of product development for customers with larger quantity runs. We’ve worked to develop unique sandwich breads for convenience stores and airlines on a national basis. And we can help you, too. Contact us to learn how. Whether you’re a local deli or a large institution, Ashcraft is here to serve you. Browse our products, or contact us for further information.